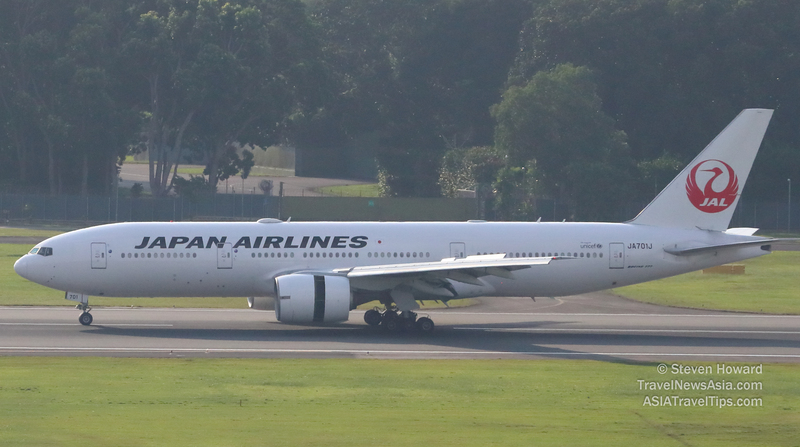 Japan Airlines has established a Corporate Venture Capital Fund (CVC) firm, it has called Japan Airlines Innovation Fund. The company will look to invest in startup companies around the globe that will help JAL "to create new values that are one step ahead of its competitors", a target raised in JAL`s Medium Term Management Plan 2018. 3) Create a foundation for creative innovation opportunities for employees. The Japan Airlines Innovation Fund has been registered as: Japan Airlines & TransLink Innovation Fund, L.P. with an investment of US$ 70 million (approx 8 billion Japanese Yen). The fun manager, TransLink Capital, has offices in the US, Beijing, Seoul, Taipei and Tokyo. See latest HD Video Interviews, Podcasts and other news regarding: JAL, Venture, Capital.